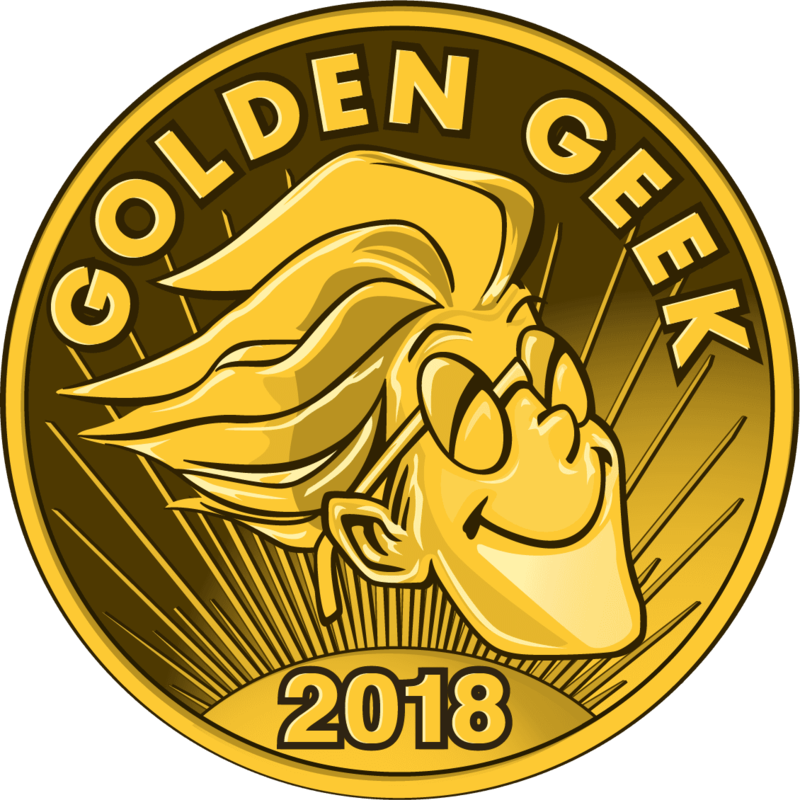 The winners of the 13th Annual Golden Geek Awards for 2018 have been determined by the users! Here is the complete list of winners and runners-up in all categories. Thank you thank you thank you! What a week! The games I have played (and tremendously enjoyed), ie Root, Keyforge and the Mind are all worthy winners (I rarely agree that much with the results of the GG Awards) in an otherwise not that great year for boardgames. Fantastic choices! Well deserved for everyone! Thank you so much, everyone! This means a lot. Join the World of Women Network on Discord. PM Me for Details. Which is great, but best party game? Wowza! Thanks for your support everyone! 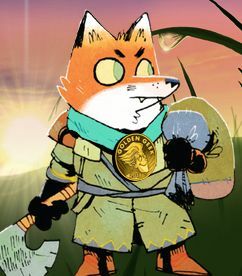 Keep on Forging! So, so happy that Ludology finally gets the award right before Geoff is gone. Absolutely amazing podcast. Yeeeehaw! 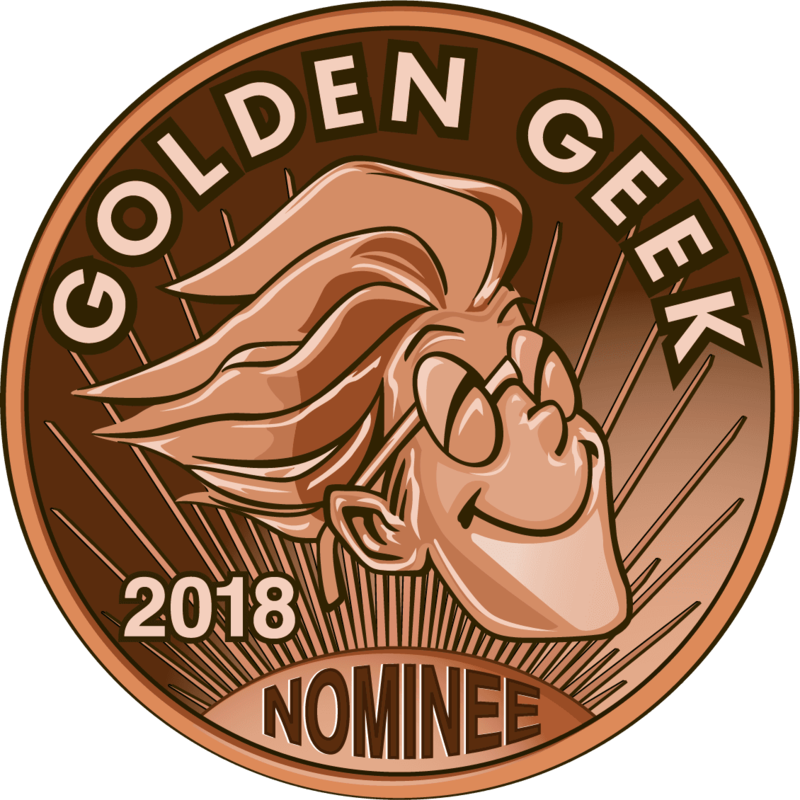 Thanks to everyone who enjoys Quacks and helped us win our 3rd Golden Geekie. It’s been over 10 years since ur last win, and let me tell you, it feels good. The mind only plays up to 4 players....that’s a small party! Has it been that long? Feels like just yesterday. Congrats! Congrats to you and the team Brad! IMO reprints should not be nominated for Golden Geek awards. Hannibal & Hamilcar is essentially an updated reprint (with some extra bits) of the older Hannibal: Rome Vs Carthage game (which itself has already won the 2008 Golden Geek award). I don't think it's very fair to other designers/publishers who actually released a game for the first time in 2018 if reprints are allowed to qualify for and win the awards. Instagram: @Dicespire, Game News, Reviews and Playthroughs. When will the podcast winner be announced? Congrats to Architects and Western Legends on their runner up awards. Congrats to the Root team. The recognition is very well deserved. 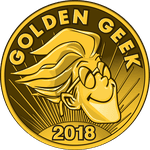 A huge congrats to Jamey and Ryan from Stonemaier games for yet another Golden Geek award! Rise of Fenris truly sets a new standard for expansions!